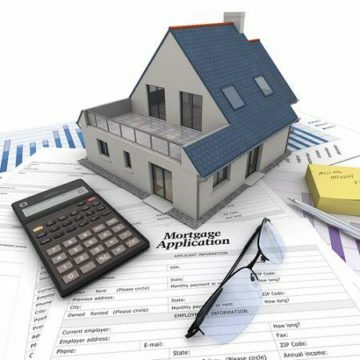 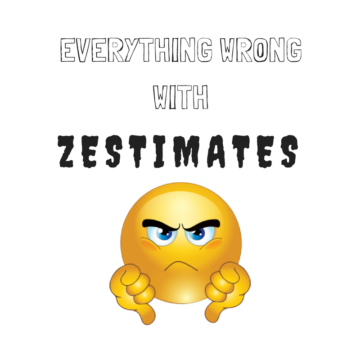 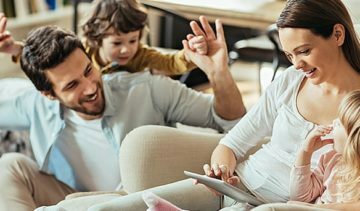 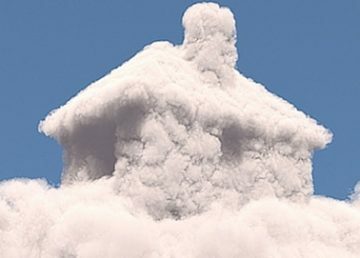 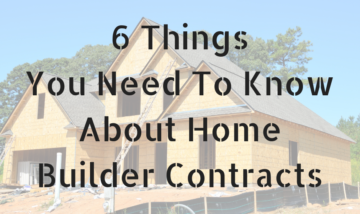 Buying a home is an exciting experience, but it can feel a bit overwhelming if you don’t have the right information. 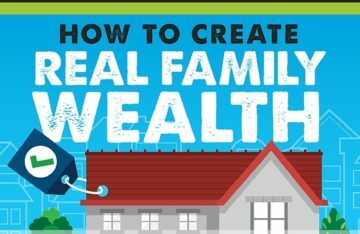 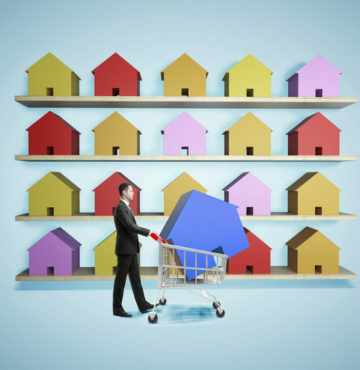 Because buying a home is arguably one of the biggest decisions people make in life. 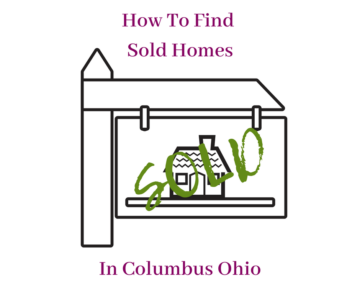 It is important to work with a local real estate professional who will represent you and help you navigate the process. 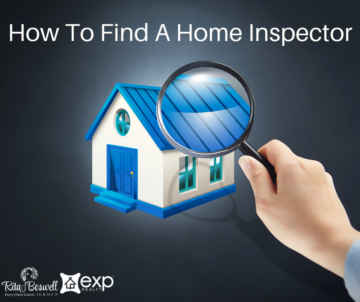 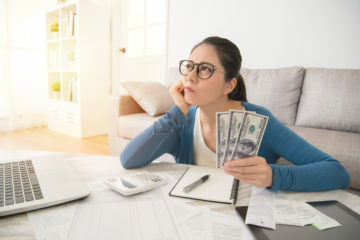 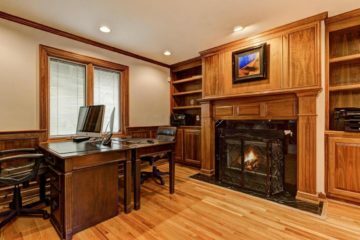 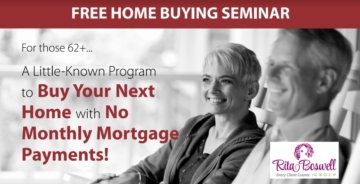 After all, home sellers will likely have an agent working solely on their behalf and so should you. 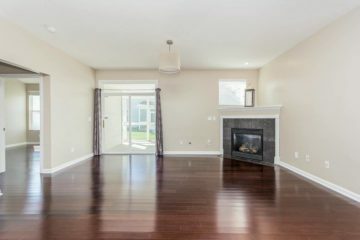 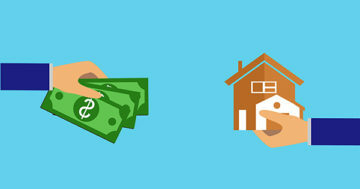 In this market, home buying can be a challenge. 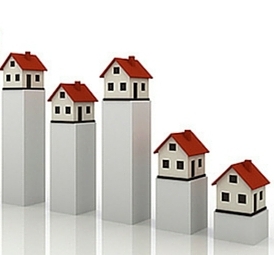 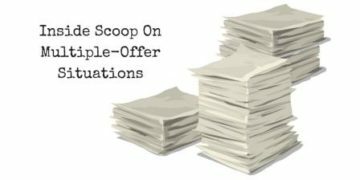 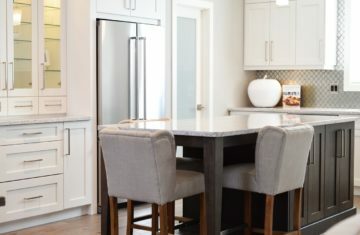 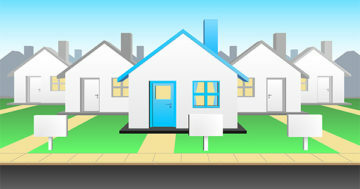 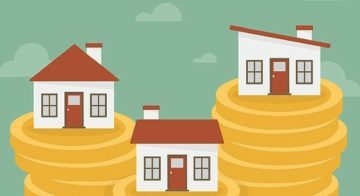 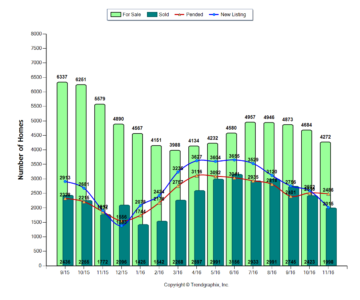 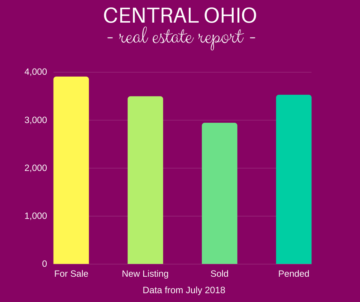 Homes are selling quickly, and many receive multiple offers. 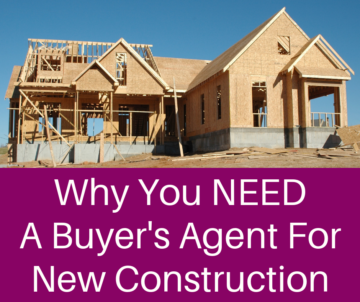 You deserve to have a strong advocate to help you buy a home. 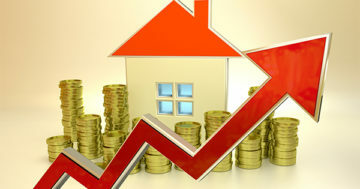 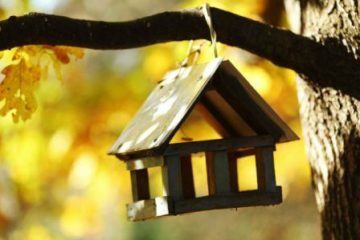 The Rita Boswell Group has helped many home buyers find their ideal home. 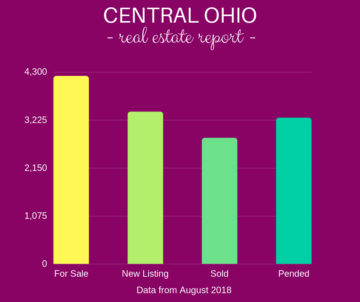 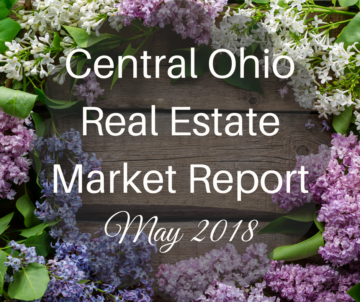 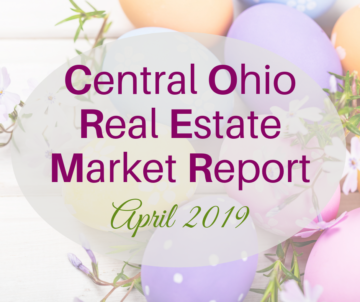 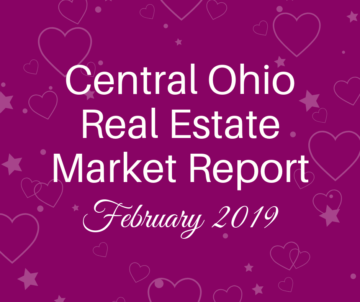 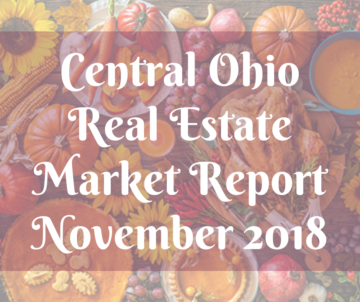 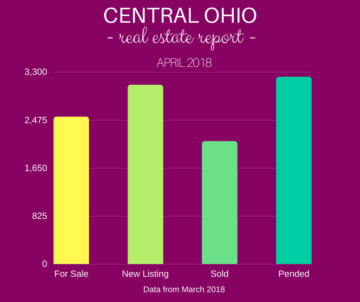 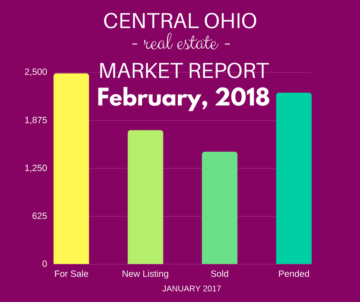 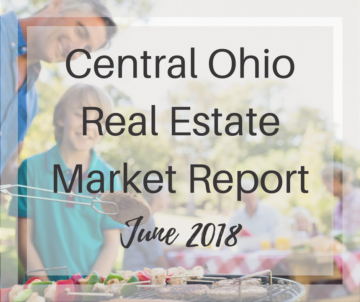 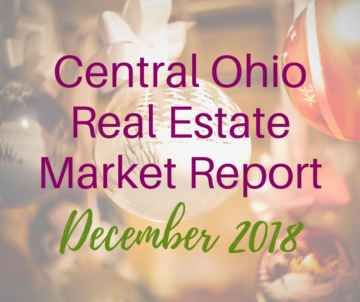 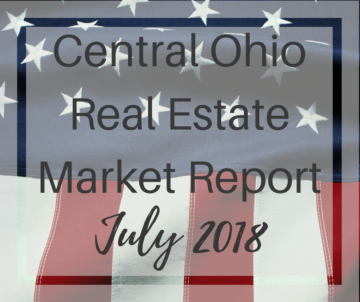 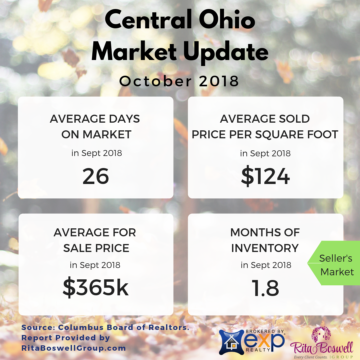 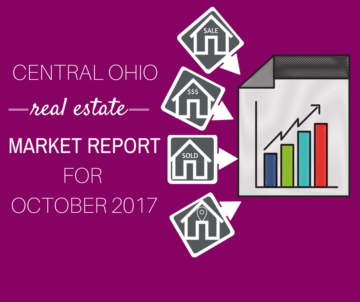 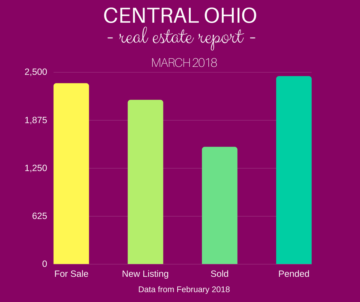 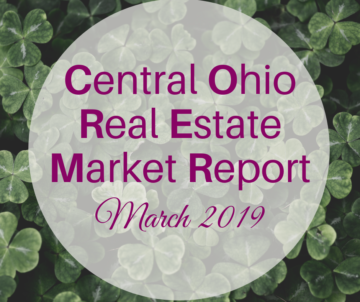 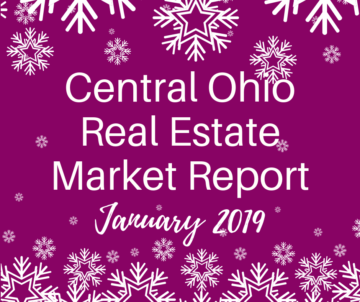 Call Realtor Rita Boswell at 614-547-3229 to find your Central Ohio home. 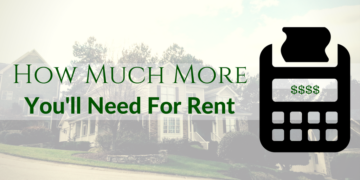 Rita Boswell was extremely patient, knowledgeable, and professional. 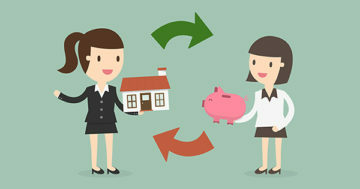 In addition, she was so attentive to me as a buyer, it made me feel if I was her only client. 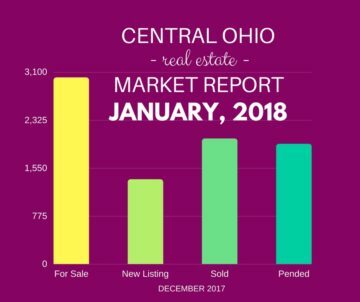 Without a doubt, I would definitely recommend Rita to anyone looking for a realtor.